Here are the summary notes from the most recent DICOM Base Standard Meeting (WG-06) including associated official telephone conferences. WG-06 meets five times a year to do technical review and harmonization of the output from the 31 DICOM Working Groups. Current progress on new DICOM supplements (new chapters to the standard) is shown below. Also change proposals (bug fixes in the standard) are shown grouped into voting packages (CPacks). This supplement addresses the need for a new generation of IODs and processes required for use in Radiotherapy (RT) beyond the first generation RT IODs. 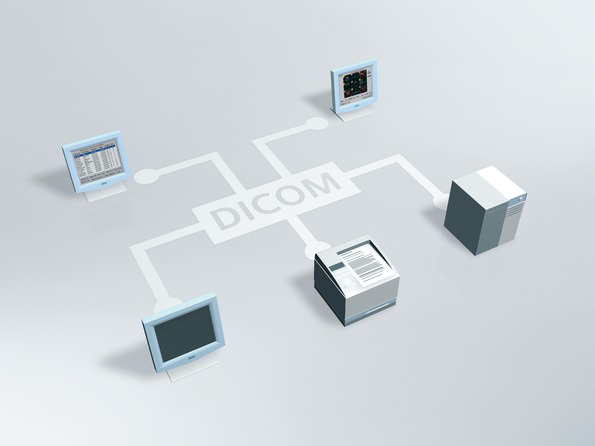 The new generation uses advanced features in DICOM. This includes Workflow Management, Multiframe Image IODs and general shortcomings of the first generation RT objects. This supplement spans up the framework for itself and further second generation RT supplements. A detailed discussion occurred around Conceptual Volume Combination Expression. The suggestion from Working Group 6 was to use the UT data type and a BNF grammar for the parsing. This will make the specification very exact and unambiguous. A further proposal was to avoid constraints for the data types. The topic BOLUS was dwelled upon especially its different use in the clinical meaning. A note, spelling out beam modifying device, adds awareness to the implementer. The supplement returns for continued review for approval for Trial Use. This supplement introduces IODs, describing the administration of imaging agents. The supplement applies to all modalities in which radiographic, radiopharmaceutical or other imaging agents are introduced into a circulatory system in a controlled fashion (CT, MR, XA, NM, US). 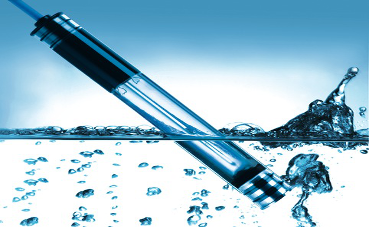 The new SOP Classes describe administration events, flows, pressure, timings, consumables, physio-chemical attributes and pharmacological attributes of the agent. These SOP classes do not describe radioactivity or dosimetry administered. The meeting concentrated on reviewing the reconciled RRDSR to prevent data repetition and the TID xx02, 10, 11, 15, 17 and 19. The documentation of events was an important discussion topic. 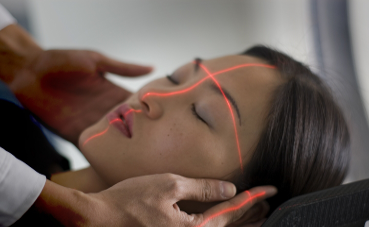 The correct vein insertion, the patency check, illustrates the documentation of events. This illustrated the handling of the normal and the error cases. A walk-through of the codes in the supplement took place, rephrasing the descriptions for maximum clarity. The supplement is close to be ready for public comments. What is the best way to be specific on volume characteristics? How far should this be explicit or implicit documented? The discussion did not present any conclusive advice. 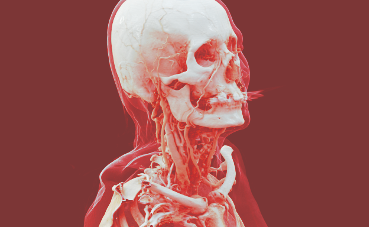 The way to use structured codes for anatomical structures versus tissue type, for example muscle tissue or blood versus implants and other physical object types came up for discussion. The suggestion from working group 6 was to group categories and types if they are distinctively belonging to different disjunctive sets. The supplement's next milestone is public comments. This Supplement defines new types of images generated by multi energy CT scanners. It introduces a description of multi energy imaging techniques. While different vendors apply different techniques to achieve multi energy Images, there is large commonality in the generated diagnostic images. CT multi energy imaging techniques including scanning, reconstruction, processing, when the scanner utilizes multiple energies from the X-Ray beam spectrum. To provide new essential multi energy information (acquisition, reconstruction and processing attributes) within the IOD. To facilitate fast and easy adoption of this supplement across the imaging community, both modalities and PACS/Displays. To address (or at least to minimize) the risk of misinterpretation or incorrect measurements when the multi energy images are displayed by a display that does not support the new attributes of the multi energy image. To adapt existing attributes of the CT / Enhanced CT IOD to fit multi energy techniques. 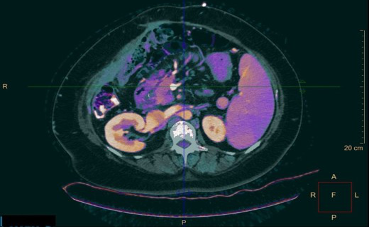 It is very difficult to find a good condition for when to include multi energy CT image characteristics. Currently coded as "U", the specific implementation decides on inclusion or not. The supplements will contain support for photon counting. The name "multi energy CT x-ray source" reveals very little about the actual x-ray source, but conveys info needed to further process the outcome from the source. The suggestion was to ponder on a more suitable name. A clarification on scan pass and acquisition regarding time of acquiring the data took place. The conclusion was to use "Scan pass only", removing the attributes for acquisition to make the section clearer. A longer discussion took place on modified and affected materials. There was no conclusion on how to encode the information of different modifications taking place. The supplement has been sent out for public comments. Parametric Maps stores the quantification of a specific measurement. The Parametric Blending Presentation State defines the blending of different Parametric Maps with optionally an anatomical image as underlay. Multiple measurements blends with anatomical structure. 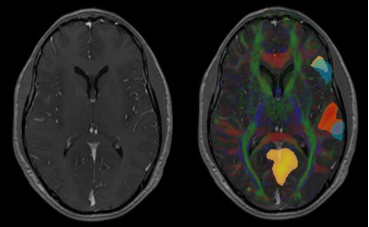 Use cases include BOLD fMRI, Diffusion parameter maps, CT/MRI Perfusion parameter maps and FDG PET maps. Currently there is no description on how to present a set of parametric maps to show measurement results in a structured way together with the anatomical information. The supplement will define missing information needed to combine the different maps and to control the blending. This way the user will be able to relate different items together. Giving the opportunity to get a full overview instead of every single item in isolation. Displayed area and graphic modules are present to allow the user to add graphical information related to the blending operation. Like marking the Motor Cortex based on the parametric map. An fMRI study illustrates the usage in a new chapter in PS 17 as Informative Annex. The supplement presentation included two ways of blending: Foreground priority and equality blending. The discussion conclusion was that a multi-step sequential blending of images does not render the same result as one blending operation with all inputs images. This Supplement creates a structured report to contain the information concerning the recording of the estimated radiation dose to a patient. This includes radiation dose from CT, projection X-Ray, and radiopharmaceutical administration (diagnostic and therapeutic). 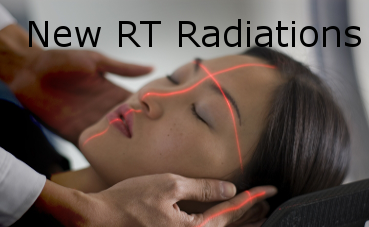 Occupational radiation exposures and dose from external beam therapy, ion beam therapy, or brachytherapy are out of scope. There are multiple methodologies and models that can be used to estimate patient dose and these methods are rapidly changing. Yet, once an estimate of the radiation dose absorbed by a patient is performed, the storing and transferring in a standard format is needed for the radiation source data, method used, parameters used within the method and the resulting dose estimate. The approach taken here for the Patient Radiation Dose Structured Report (P-RDSR) is to define a new Structured Report (SR) object template and SOP Class. This SR dose object allows the data flow and data management of patient estimated radiation dose reports to be decoupled from the data flow and data management of images. Template TIDs where reviewed in detail. A discussion took place around attenuator and different variants. A suggestion was to make it more distinctive when describing attenuator and attenuator material categories. There were several improvements in the appropriate values and conditions, when describing and filling structured codes. A discussion took place on how to handle conflicts when using age models. The presenter illustrated this with an example of selecting a model designed for young adults but records the actual age to be something very different like a child's age. The conclusion was that this should raise a mismatched warning to the user. The supplement is sent out for Letter Ballot voting. 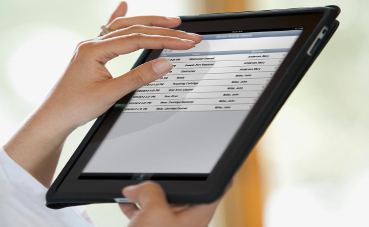 This supplement defines RESTful Services (RS) for retrieving, storing, and searching for non-patient related IODs such as hanging protocols, color palettes, procedure protocols. Security is beyond the scope of the RESTful services defined in this supplement. However, generic Web security mechanisms are fully compatible. Images of phantoms, quality control targets, doorknob swab photos, etc., are handled as pseudo-patients, because image IODs incorporate the patient/study hierarchy. Working group 6 suggestion to add the comparable difference between the patient API and the non-patient API. Similarities and differences between the patient and non-patient APIs are now enhancing the clarity in the supplement. The supplement was sent out for Letter Ballot voting. This supplement describes two new Transfer Syntaxes to embed High Efficiency Video Coding (HEVC) / H.265 Main Profile / Level 5.1 and Main 10 Profile / Level 5.1 encoded pixel data in DICOM. It does not introduce any new SOP Classes or IODs. These 4:2:0 compression models support better color handling and higher precision than previous compression technologies. Transfer Syntax HEVC/H.265 Main Profile /Level 5.1 will perform consistent with the ISO/IEC 23008-2:2015 HEVC Main Profile at Level 5.1. This will enable the storage of video files with a resolution of 4096x2160 at 50Hz/60Hz. Transfer Syntax HEVC/H.265 Main 10 Profile /Level 5.1 will perform consistent with the ISO/IEC 23008-2:2015 HEVC Main 10 Profile at Level 5.1. This will notably enable the storage of video files with a higher dynamic range and a wider gamut space and a resolution of 4096x2160 at 50Hz/60Hz. HEVC/H.265 are associated with two patents pools, where royalty payments are necessary. Newer smartphones are ready for HEVC compression. This is a precondition for wide adoption. There were no changes from the letter ballots version. The meeting voted that this supplement is ready for final text. 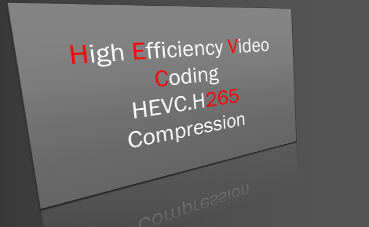 HEVC compression profiles are now part of the standard. En Face angiography images descends from images obtained using the OCT technology (i.e., structural OCT images plus angiographic flow volume information). With special image acquisition sequences and post hoc image processing algorithms, OCT-A detects the motion of the blood cells in the vessels to produce images of blood flow in the retina and choroid with capillary-level resolution. 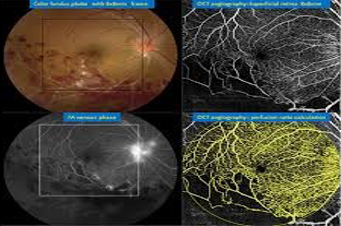 This technology enables a high-resolution visualization of the retinal and choroidal vascular network to detect the growth of abnormal blood vessels, and to provide additional insights in diagnosing and managing a variety of retinal diseases including diabetic retinopathy, neovascular age-related macular degeneration, and retinal vein occlusion. The presenter noticed the replacement of surface segmentation with surface mesh. The subsequent discussion suggested the use appropriate codes for machine reading and automation when labelling identifications of surface measures. Working group 6 proposed an enhanced surface mesh module to make it possible to leave properties as type 1. The supplement is close to be ready for Letter Ballot voting. Current set for January 2017 Final Text. Clicking on one specific Change Proposal above will take to that actual content.